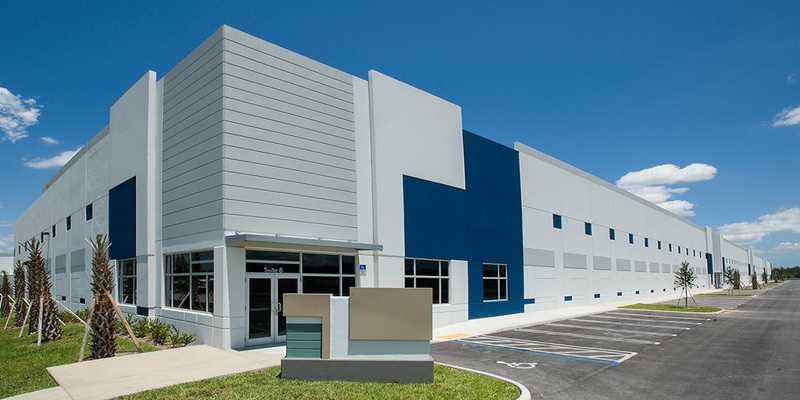 “Hialeah Gardens is seeing considerable activity, as it is one of the last natural expansion areas in Miami,” said Wayne Schuchts, a Principal in AY’s Miami office, assessing the market for GlobeSt.com. “We are seeing significant activity from national and regional distributors that want to gain a foothold into any available location that can support their distribution needs and desire to tap into the airport and port locations,” he adds. Significant demand has pushed asking rents up by 11% over the past year, to $8.24. The county’s overall vacancy rate is just 2.77%, despite 1.4 million square feet being delivered in Q3 of 2018. There were 4.4 million square feet of new projects under construction in the quarter, 1.7 million of which are scheduled to be completed by year end. With a rush to find land sites, developers are moving inland and redeveloping some older properties. The strength of the Miami market continues to draw investors, who purchased 92 properties in Q3 for a total of $1.1 billion.